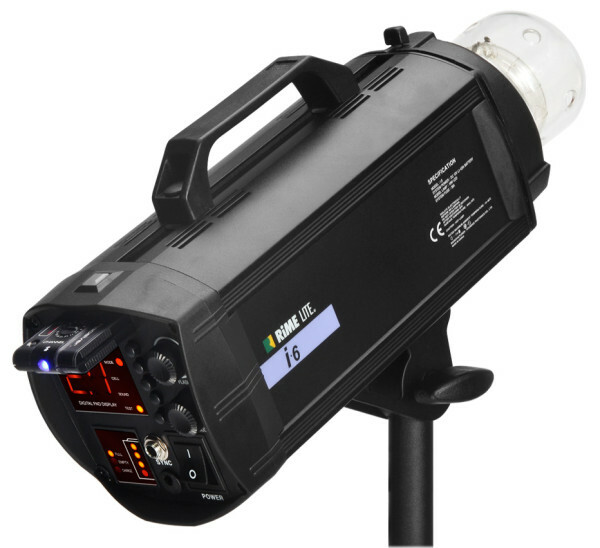 Rime Lite has added to its i-series of portable studio flashes. Complementing the i2 and i4, the new i6 location light features a built-in removable battery pack, digital controls, full-sized accessory mount and LED modelling lamp. Part of the new market for battery-powered monolights, the product goes up against the Priolite MBX, Profoto B1 and Nicefoto N-Flash series, all competing for a space in the location shooter’s lighting bag. With a higher guide number of 45, the i6 takes 600Ws of energy making it the most powerful i-series head to date. It takes the same 11.1-volt, 8.8Ah lithium-ion battery as the previous models and offers up to 400 full-power flashes from a single charge, plus a token 5W modelling lamp. 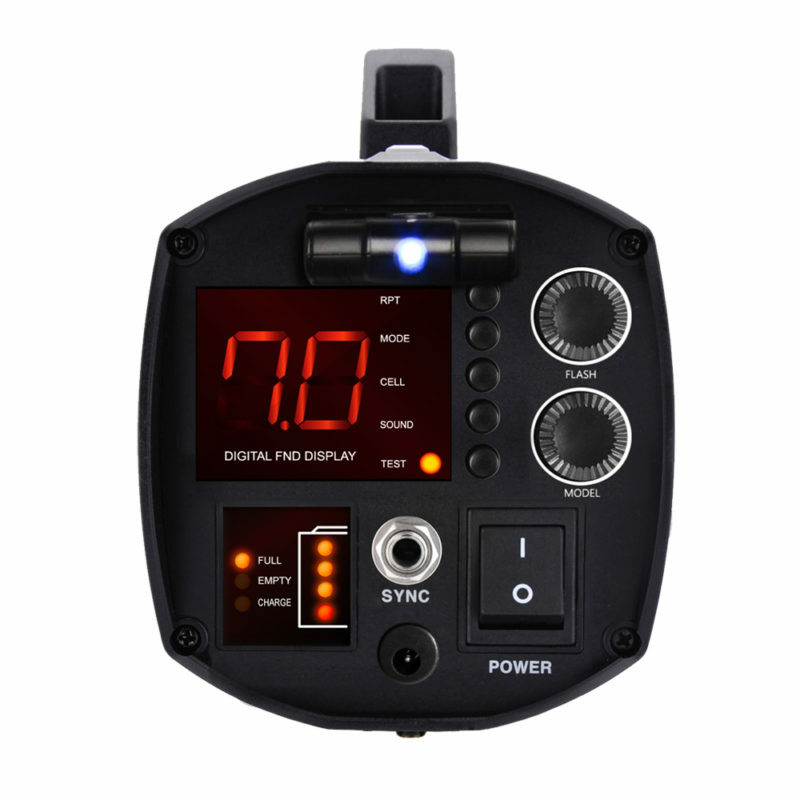 Flash duration goes from an action-stopping 1/12,800 second to 1/500 sec (at t.5) through 6 stops of power control, which can be remotely adjusted via the Swing-II 2.4GHz radio trigger. A stroboscopic function is also available. Pricing and worldwide availability have yet to be announced, but you can find the full specs on the Rime Lite web site.